On this page you can view and download estimates for all boiler types. 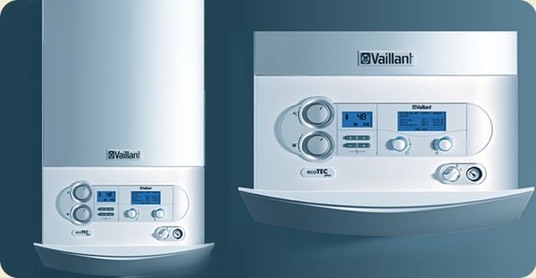 Fox & Co recommend Vaillant Ecotec Plus boilers (7 year warranty). WHAT'S THE DIFFERENCE BETWEEN ALL THE BOILERS?